9. 2: Sweet Kygo tunes. 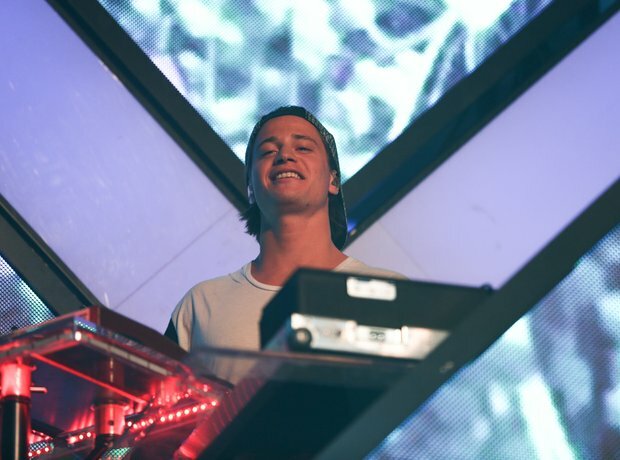 Kygo now has two singles in the Vodafone Big Top 40; 'Stole The Show' at No.36 and 'Firestone' at No.37.